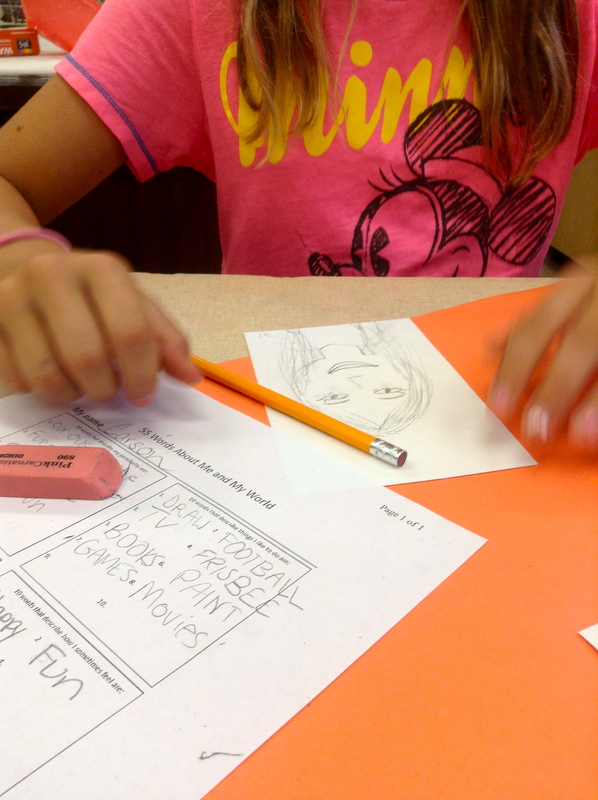 5th graders wrapped up their Pop Art unit with Roy Lichtenstein. Marked by his dotted figures and comic book tongue-in-cheek humor, Lichtenstein is a well known leader in the pop art movement. 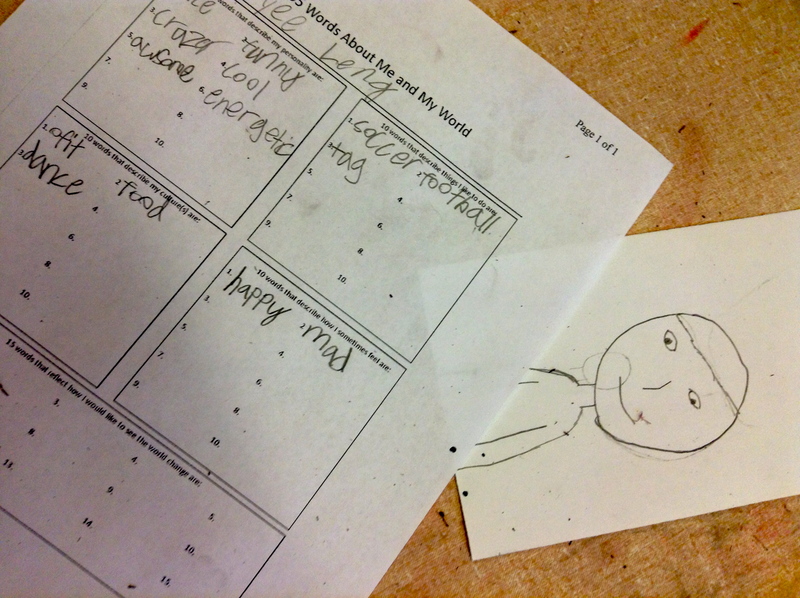 5th graders created their own self portrait in the style of Lichtenstein. 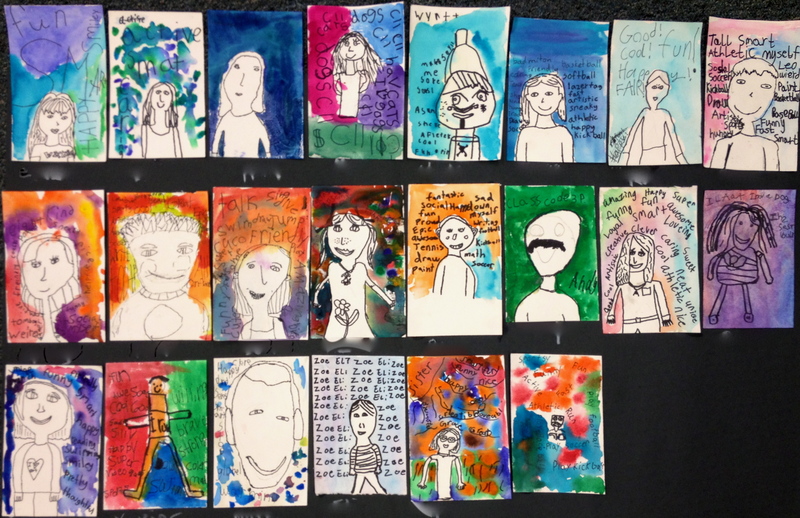 Some of the self portraits my not be recognizable as the student because they chose to portray themselves as an animal or other figure. Over the last 6 months, I have learned more from other art bloggers than my whole last three years of college. I’m so grateful to have discovered the blogging world (with help from my friend Heather). 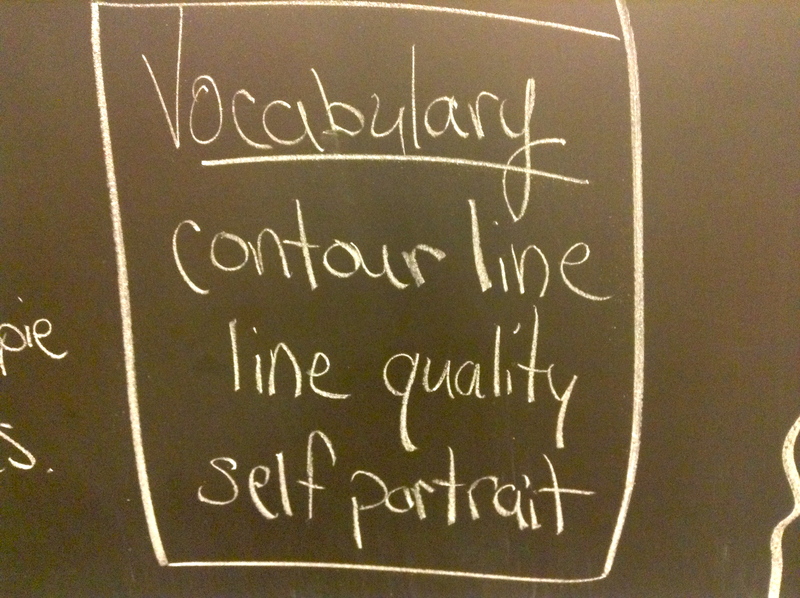 My hope is that my students start using this blog as a resource and it becomes as important to them as it is to me! Coincidentally, the 100th day of school is this Friday. In celebration of my 100th post and the 100th day of school, K/1 students created self portraits of what they look like now AND in 100 years! I’ve seen this in quite a few places around the Art Ed blog world but the one that comes to mind is Teach Kids Art. Me: Why does your ‘in 100 years’ portrait look so bored? Becky: Because all old people are bored and sad. Madison: I’m going to have whiskers when I’m old! Me: What’s in your ‘100 year old’ portrait’s mouth? Brock: A thermometer. All old people are sick. 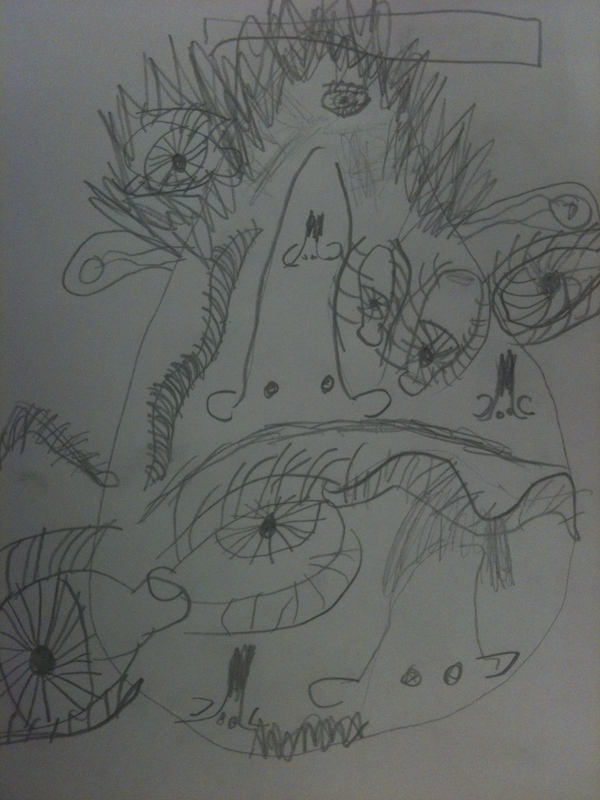 Second and third graders have been working very hard sketching facial features. We learned about Pablo Picasso and how he painted and drew faces so we could see the front and the side at the same time! 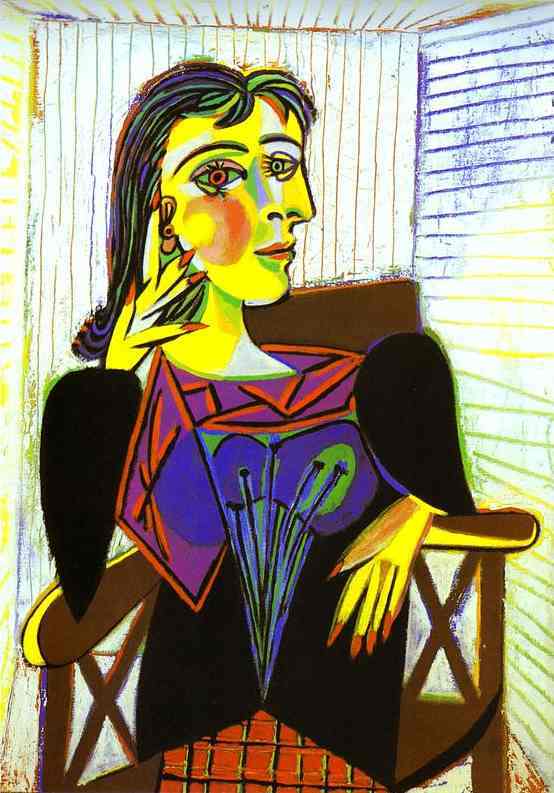 After watching a video about Picasso, we studied his painting of Dora Marr. Isn’t it crazy how we can see the front of her face and the side at the same time? Check out those colors! 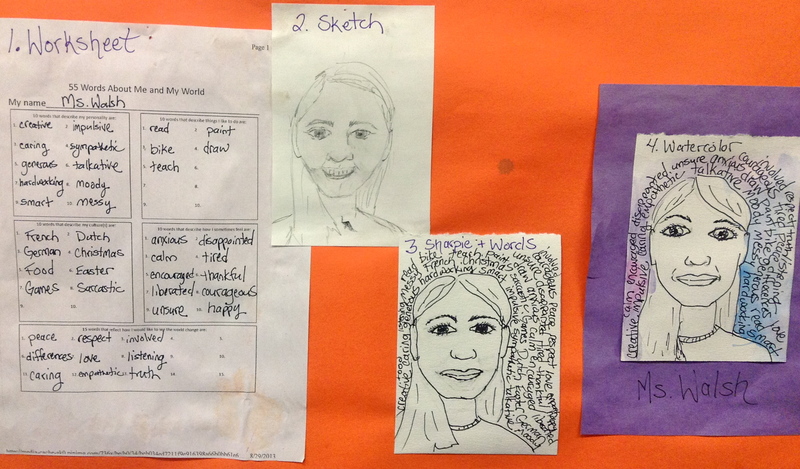 We began by drawing sketches of our portraits. They got a little crazy. 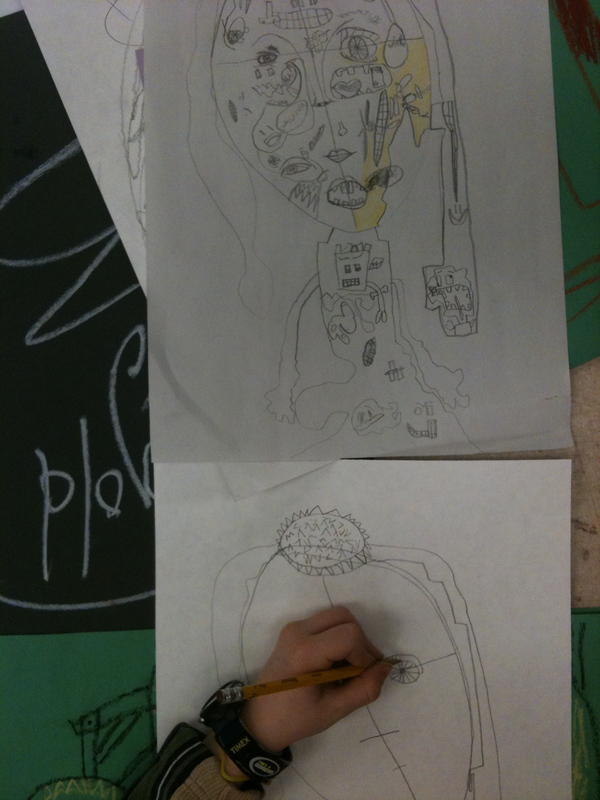 Then we drew our final drawings on nice, heaving drawing paper. Picasso used some crazy colors so we added that in too. We learned that Pablo Picasso is really famous for an abstract art called cubism. One feature of cubism is that you can see all sides of something at the same time. 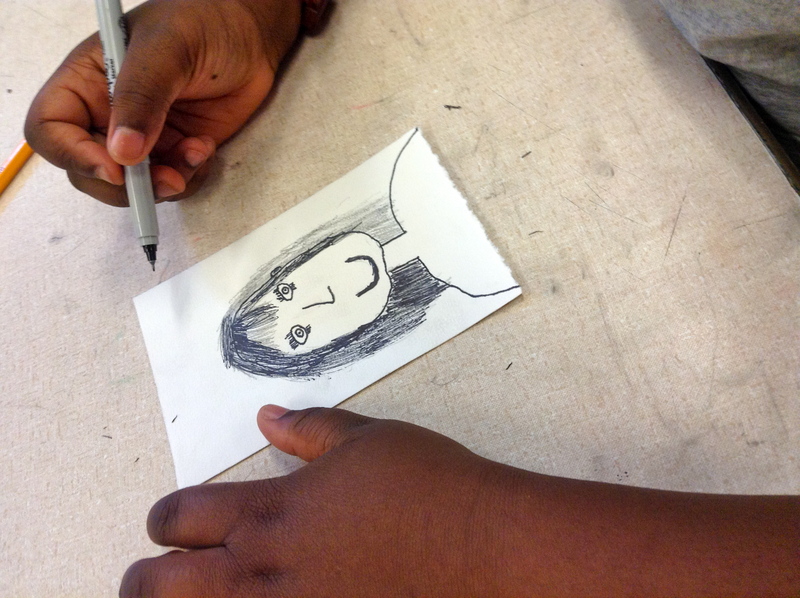 Ask your child to point out the front, back and side of their faces in their artwork. We also learned about craftsmanship (really doing your best work). 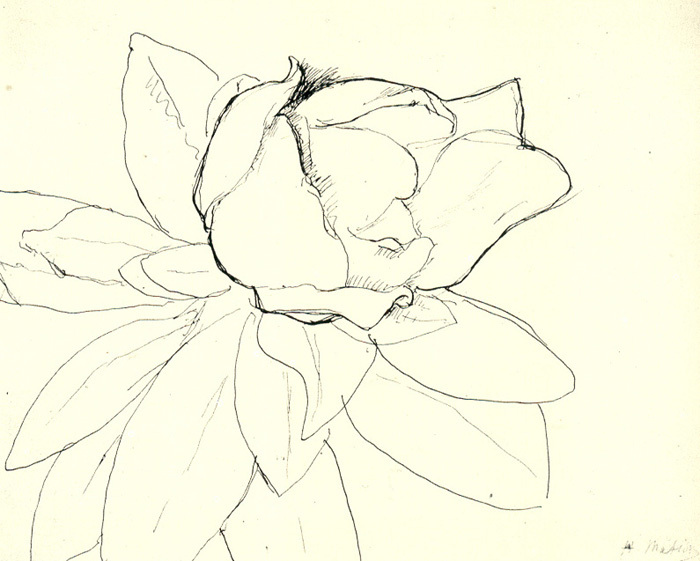 If we hold our pencils lower, we have more control when we draw. We need to be careful not to press too hard and to color gently. We also need to be white spot inspectors! Ask your child to show you how to blend colors using colored pencils.